The book format is a graphic novel illustrated in a soft watercolor style in pastels. 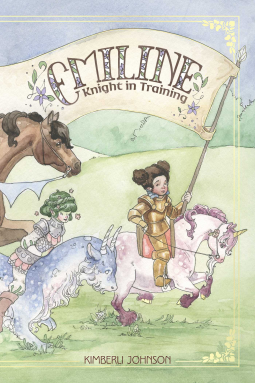 Set in a magical place where knights ride mythical creatures and a few friends are training to be knights. Emiline, on her trusty unicorn Fluffkin. 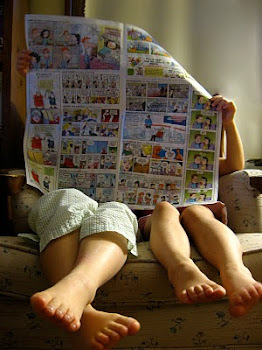 Young readers who have struggled with reading will identify with Emiline. She learns how important it can be for a knight to know how to read--whether it is a book helping identify plants, being able to read inscriptions to unlock barred gates, or finding a safe place to shelter. With the help of a patient teacher, Emiline keeps trying and finds out she has more courage than she knows! 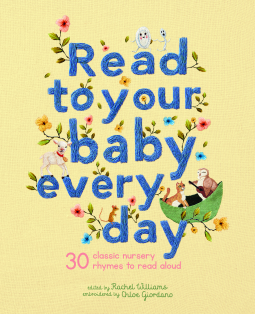 My heart nearly stopped when I found this statement on the copyright page, "The illustrations were embroidered with thread and needle." Wow--such a marvelous idea! How I wish the publisher would offer a companion book with the patterns and color suggestions for each one!